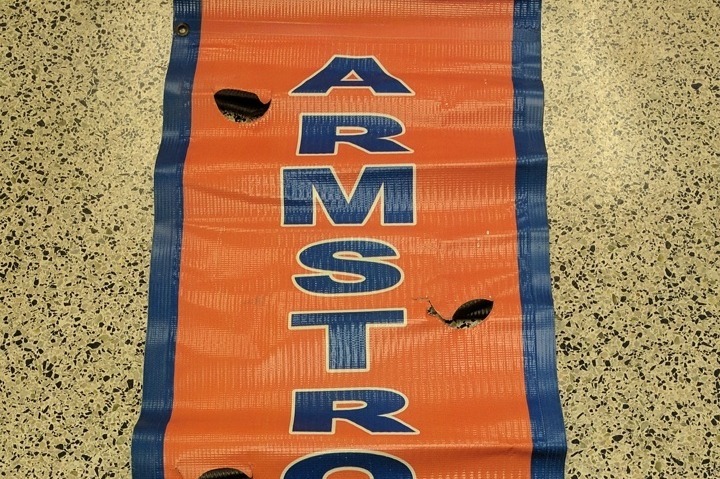 The Athletics Department is dedicated to beautifying the facilities at Armstrong High School, which begins with updated exterior signage. We are conducting a drive to raise funds for 11 vinyl signs with the school name that will be located around the campus as well as a new sign that faces I-64 East. Additionally, we would like to re-establish our marquee, which will be placed at the front of the school. Your generous donation will help us to reach this goal. Thank You.